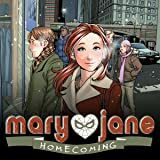 Collects Mary Jane: Homecoming #1-4. 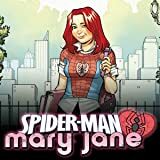 After some bumps in the road, it seems MJ is finally over Spider-Man and excited to go to Homecoming with her boyfriend, Harry Osborn. 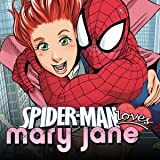 But unless Harry's dad sees an improvement in his son's slipping grades, Harry can forget about ever seeing Mary Jane again. 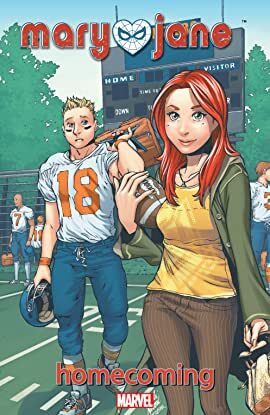 Add to this the fact that Liz Allen thinks best friend MJ and boyfriend Flash Thompson are fooling around behind her back, and you've got a recipe for the worst Homecoming ever!